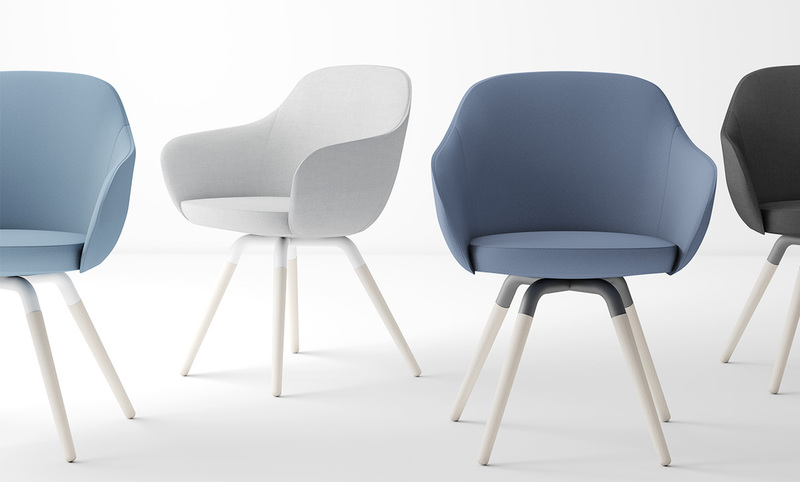 Stylish armchair inspired in organic volumes. 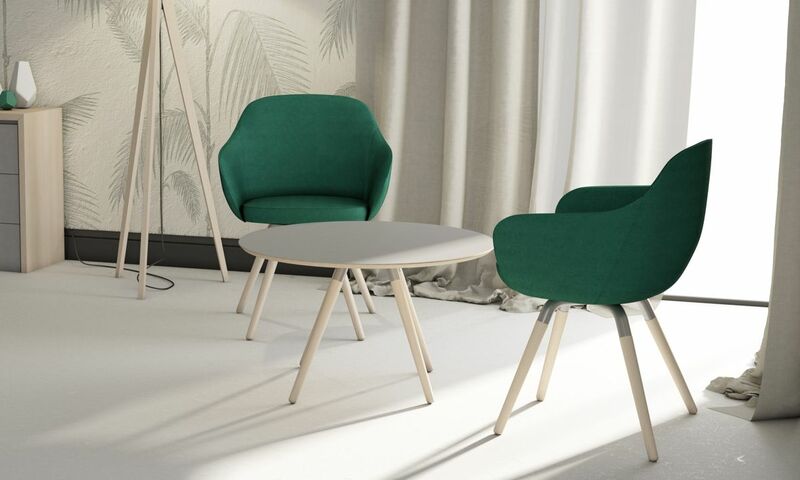 Its nordic style with beech massive legs, curved steel tube and a hihgly comfortable seat, offered in a very wide range of fabrics. 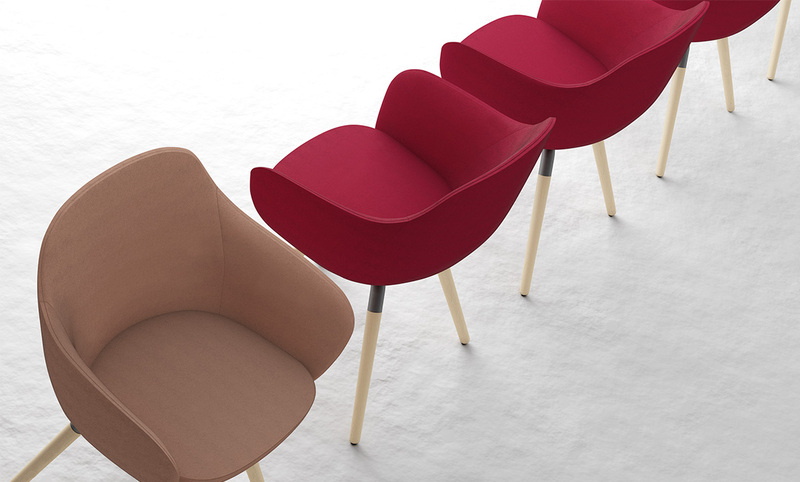 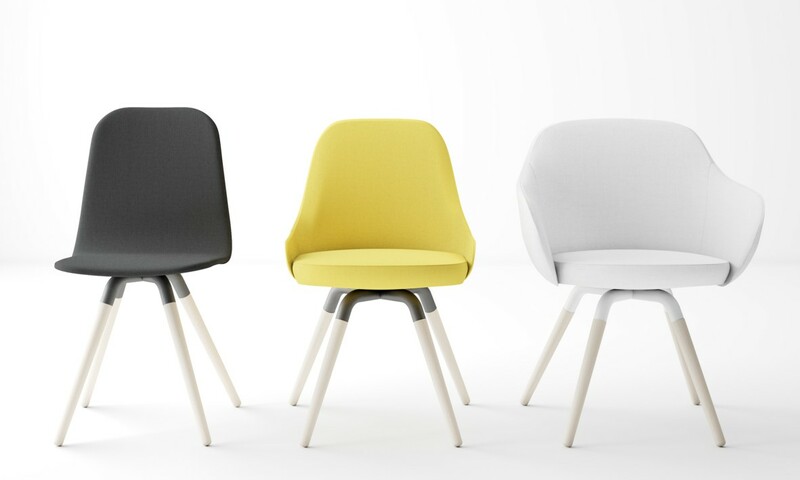 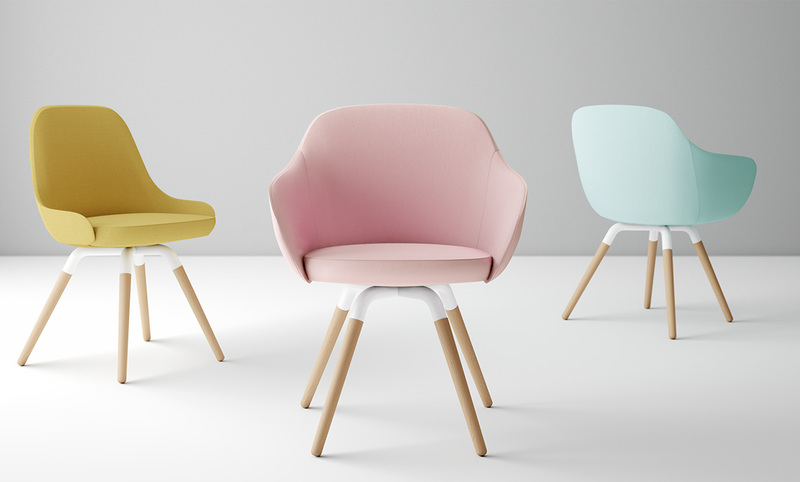 Nuba XL is customizable and suitable for contract projects like restaurants or hotels with contemporary style.